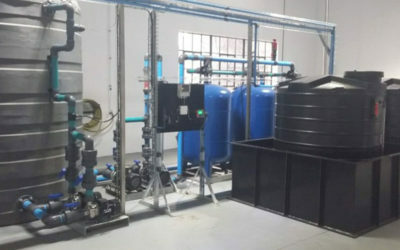 A2V in a joint venture with Conns Water designed and supplied a sea water treatment plant at their facility in Veldrif. 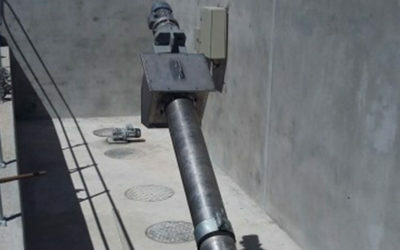 The treatment plant designed to treat 40m3/hr includes a coagulation and settling stage followed by filtration and disinfection. 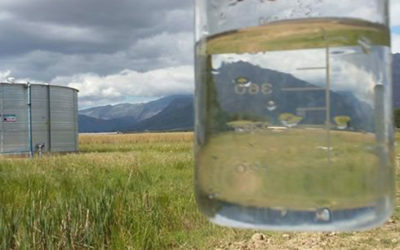 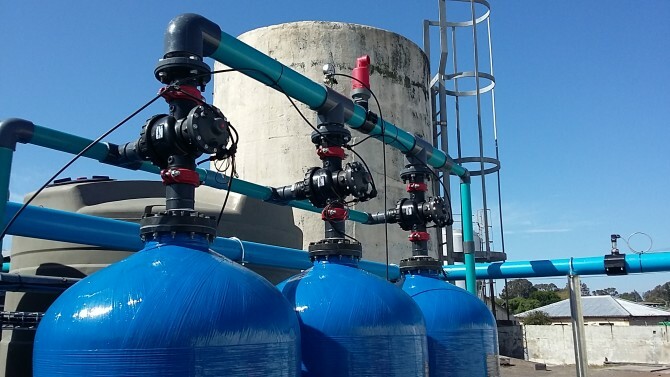 The treated water is used in the factory to reduce their dependence on municipal water. 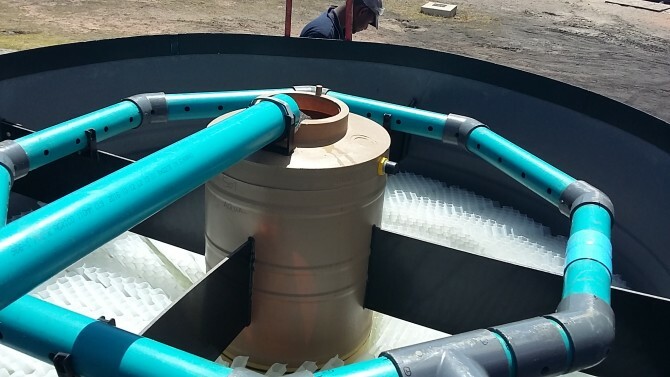 The coagulation system includes a pipe flocculator ahead of two polyethylene tube settlers. 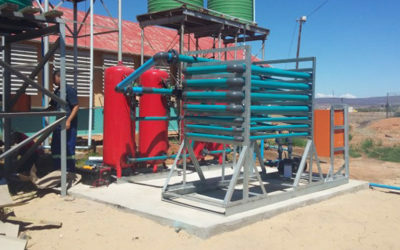 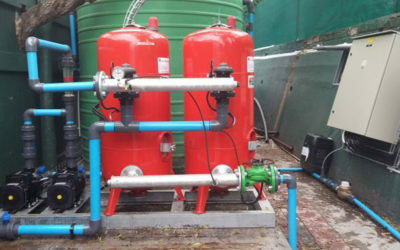 The filtration system includes three FRP (fiber reinforced plastic) filter vessels with PVC pipework and customized backwash valves, all compatible with sea water. 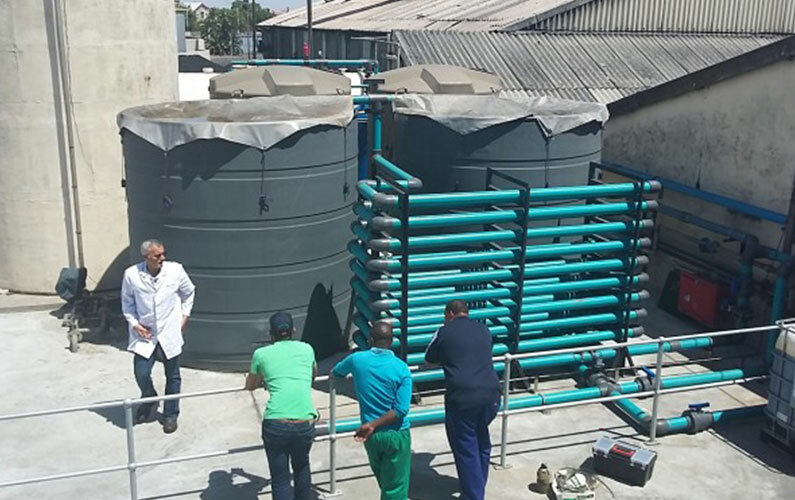 Disinfection is achieved by controlled dosage of Sodium hypochlorite.